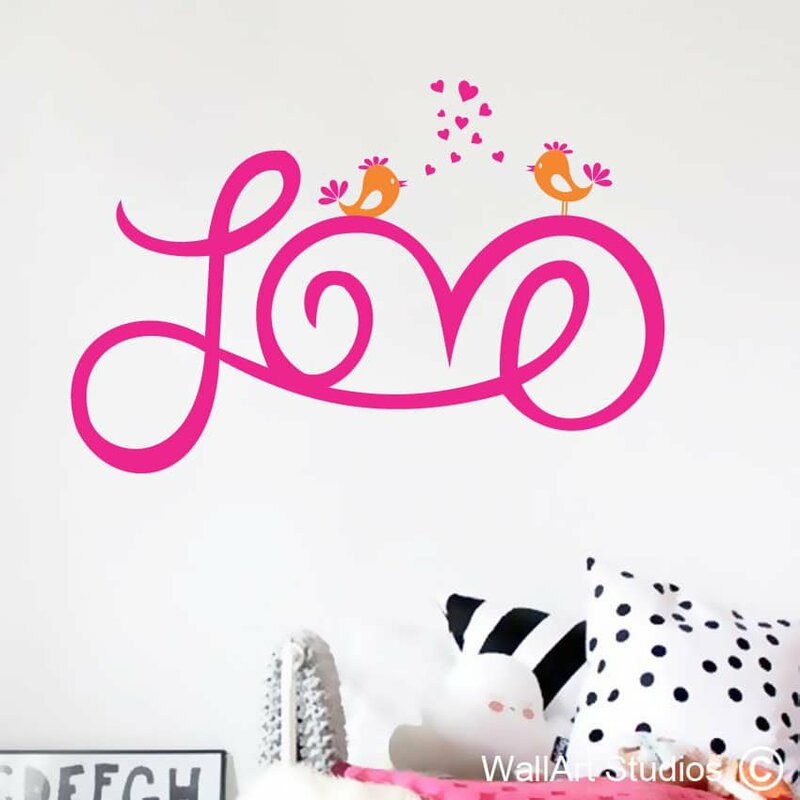 SKU: P62. 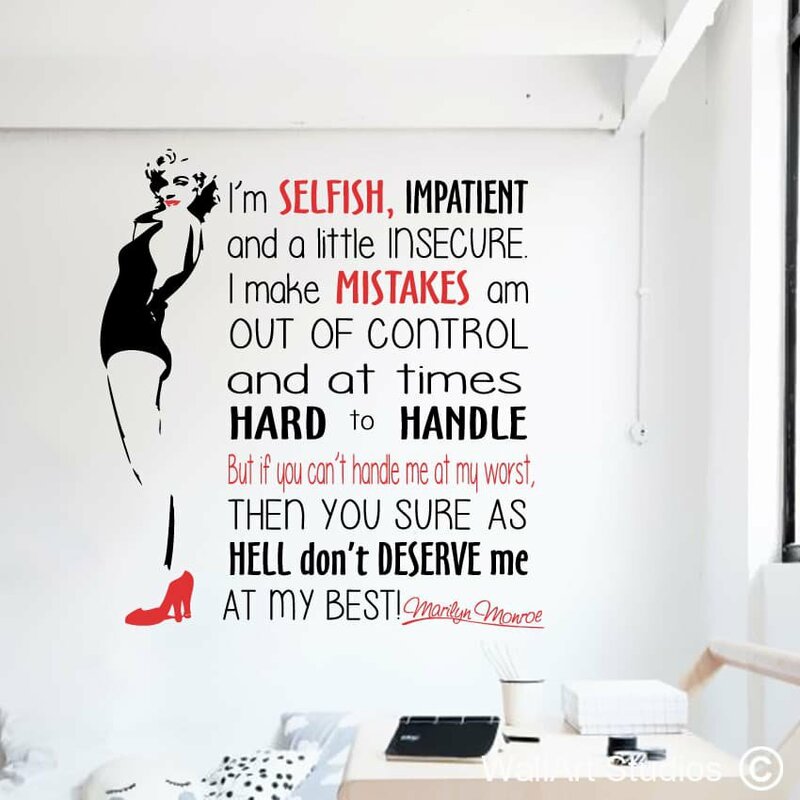 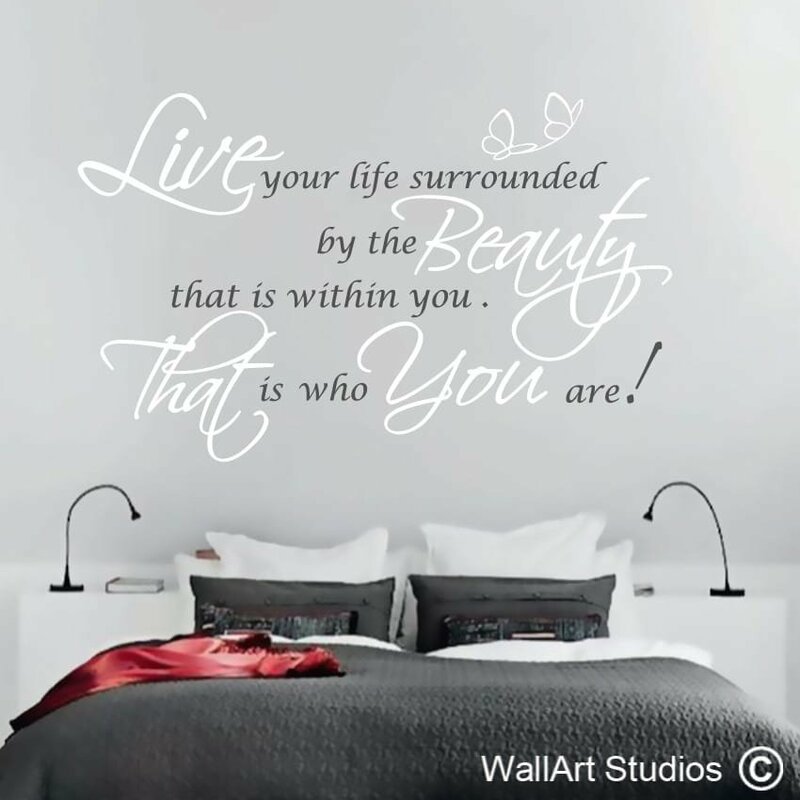 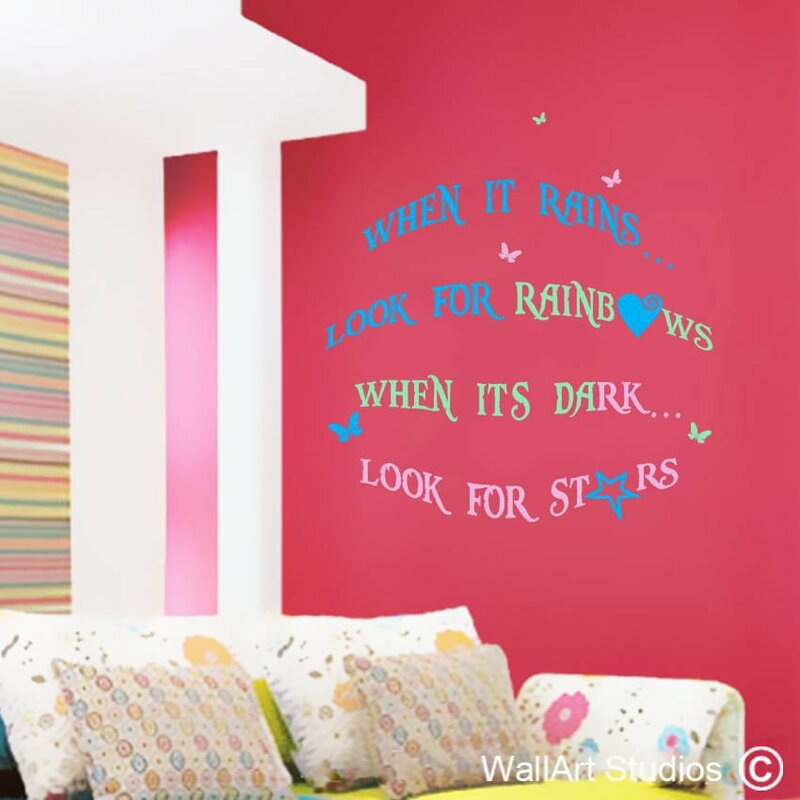 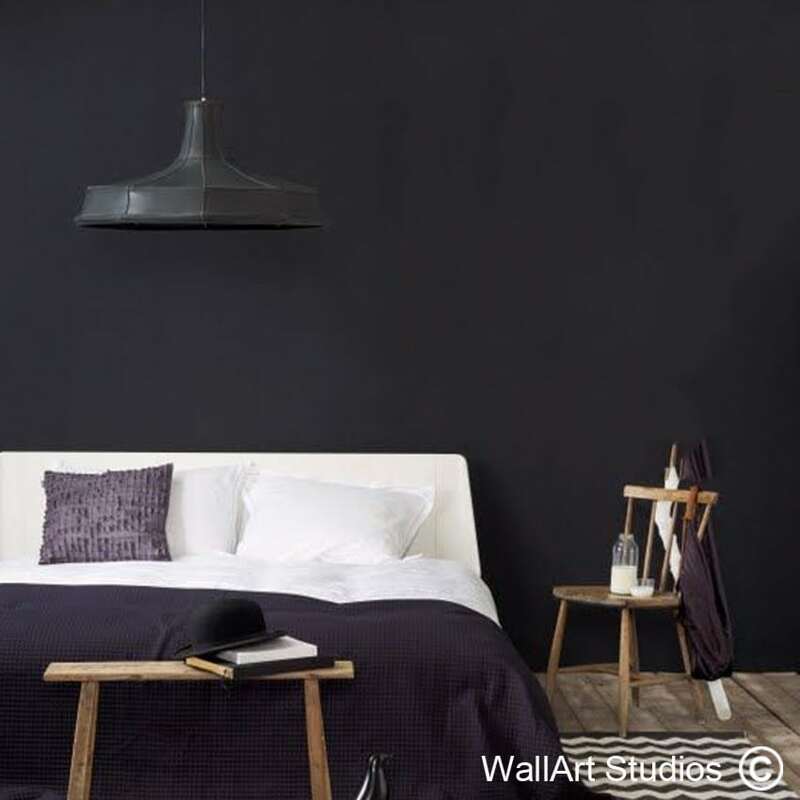 Categories: Inspirational Quotes Wall Art, Love Wall Art Stickers. 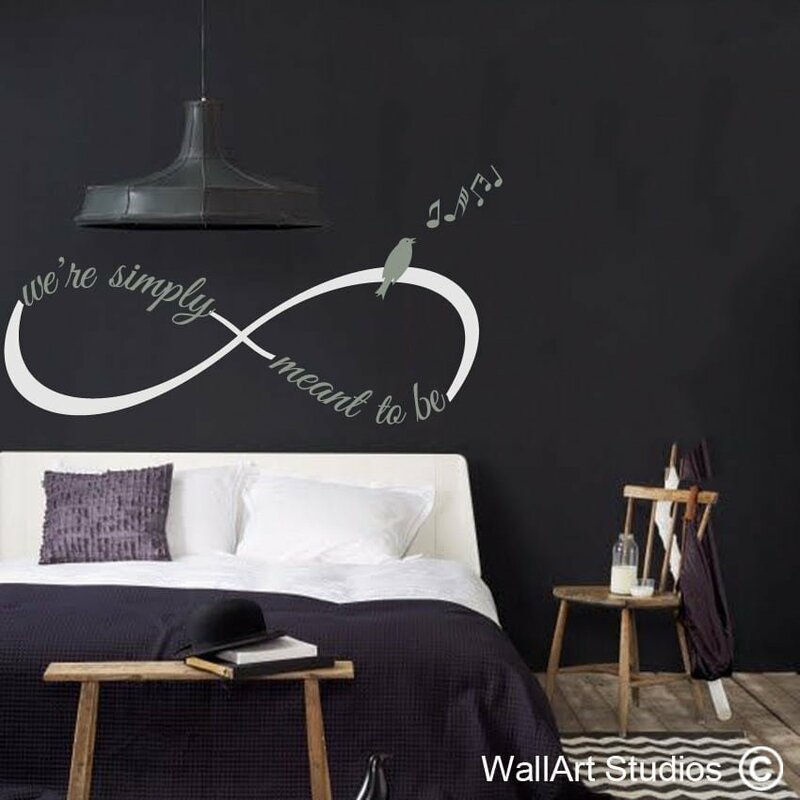 Tags: infinity, Infinity We're Simply Meant to Be wall decal, love, romance, sticker, valentines day, wall art, wall quotes.